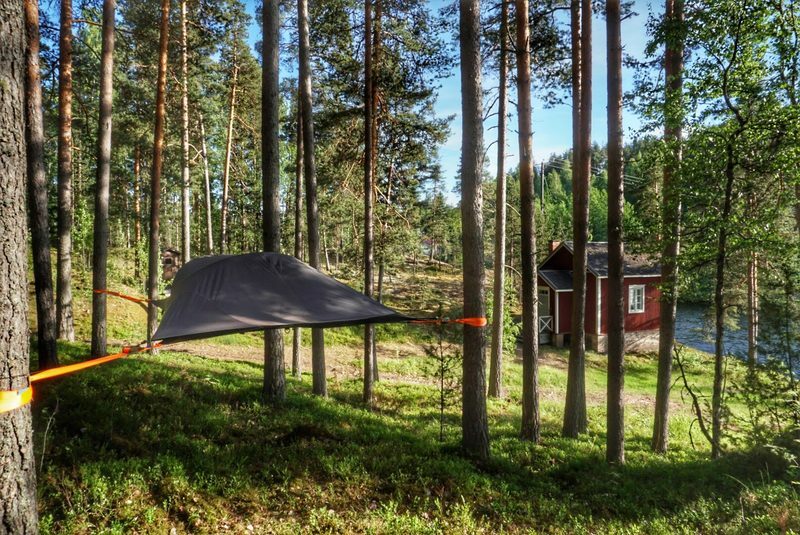 Have a memorable experience and spend a treehouse night at Nuuksio . 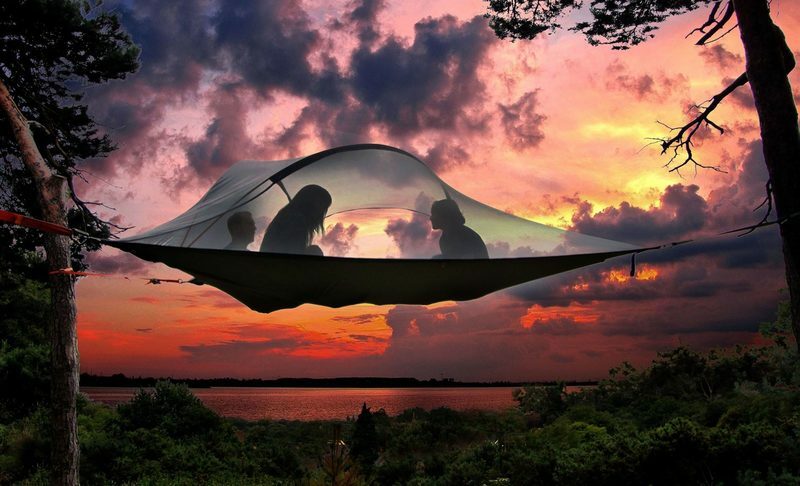 Fall asleep and wake up close to nature. 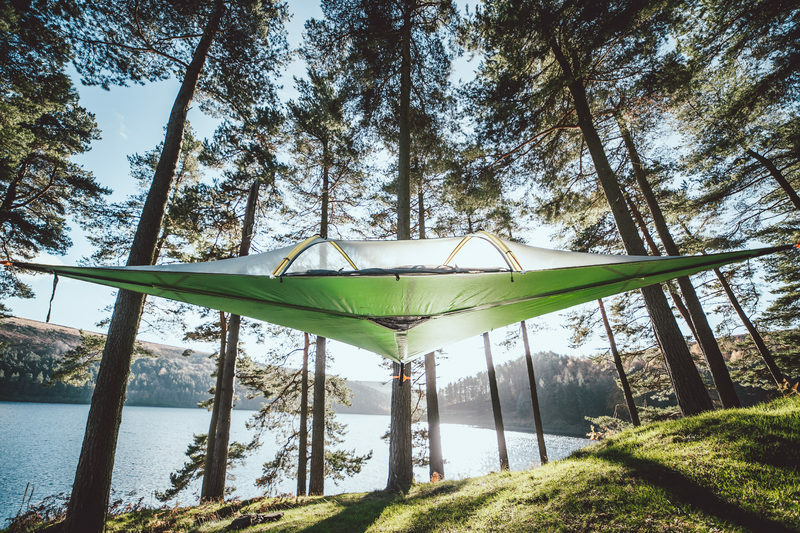 Join the tribe of Tree People and spend a night or two in a tree with a beautiful lake landscape in the middle on World Heritage Site Verla. 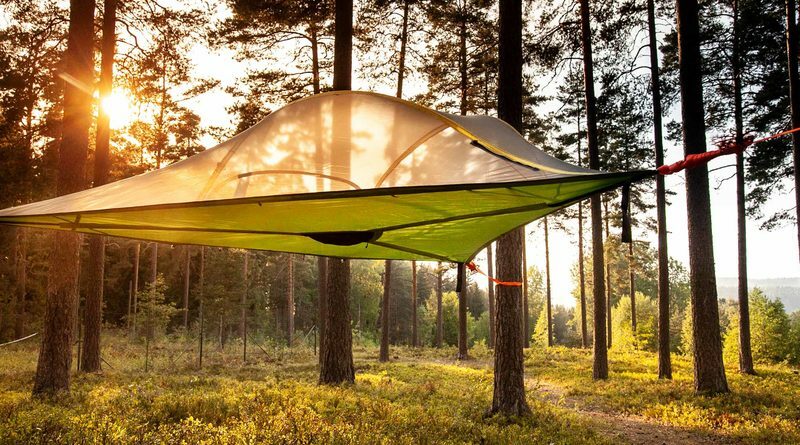 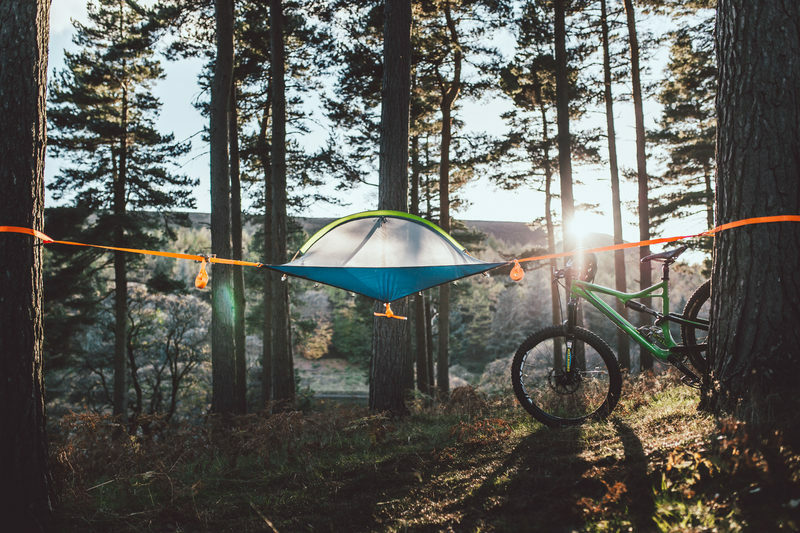 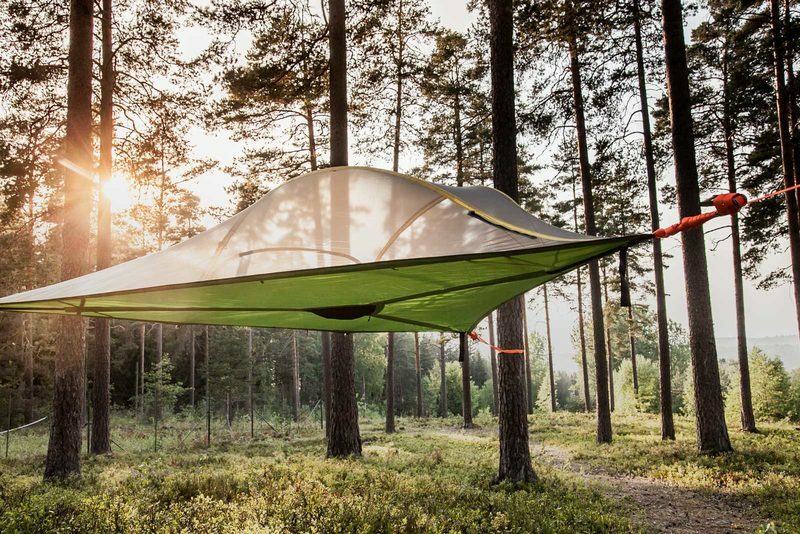 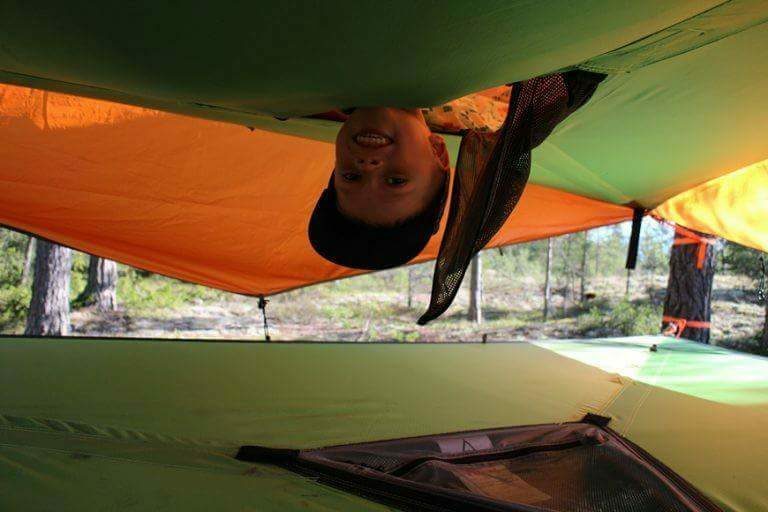 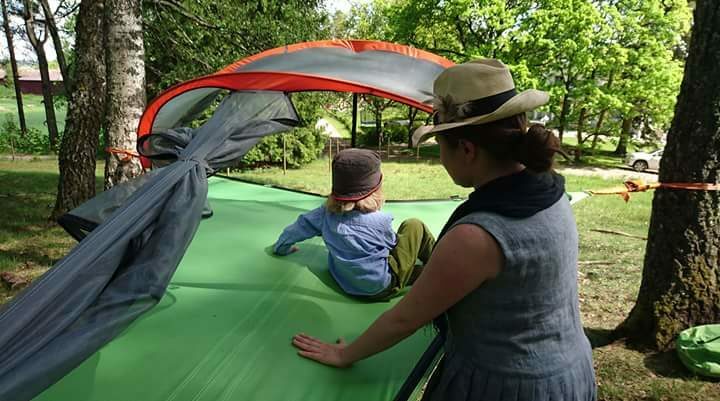 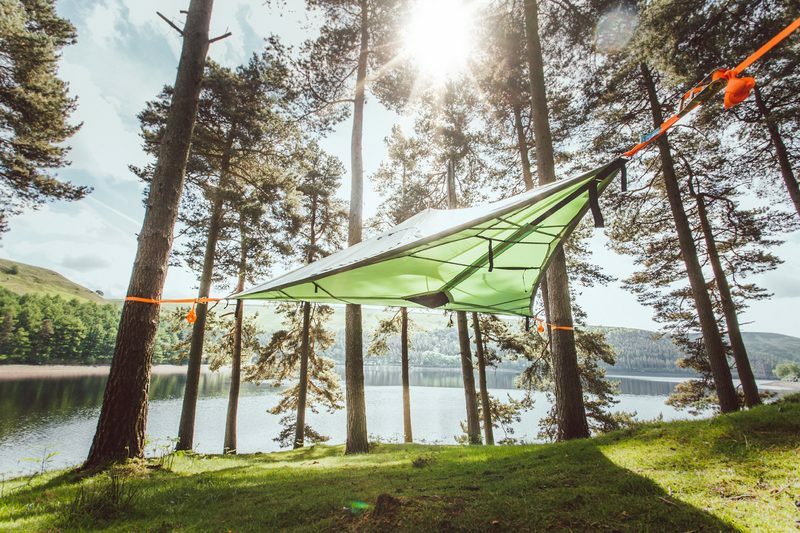 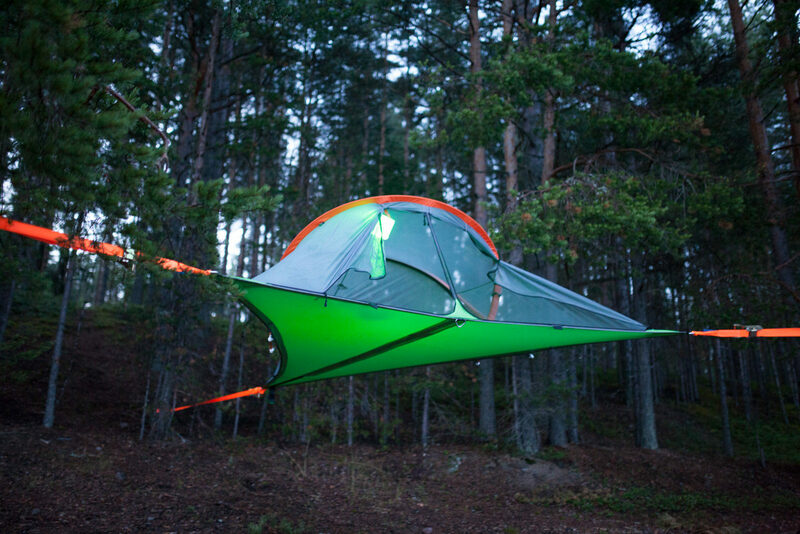 Buy From €158.00Tentsile Camp Hiidenvesi!